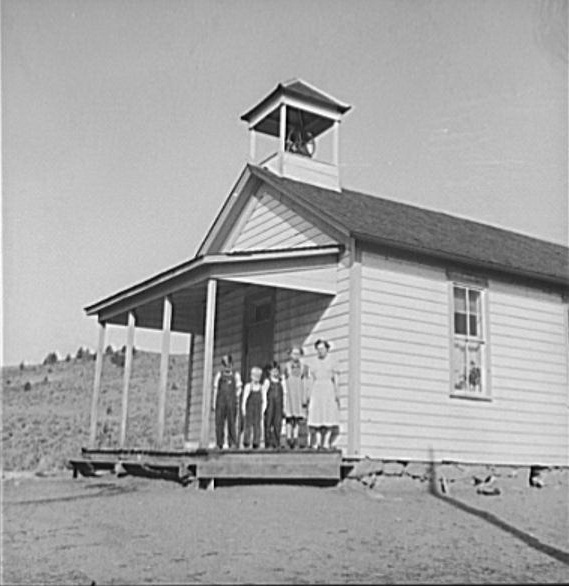 Teacher and Pupils at One-Room School. Baker County, Oregon. 1939. Photo by Dorothea Lange.